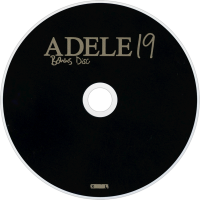 19 is the debut studio album by British singer Adele. It was first released on 28 January 2008, through XL Recordings. Following Adele's graduation from the BRIT School for Performing Arts & Technology in May 2006, she began publishing songs and recorded a three-song demo for a class project and gave it to a friend. The friend posted the demo on Myspace, where it became very successful and led to interest from XL Recordings. 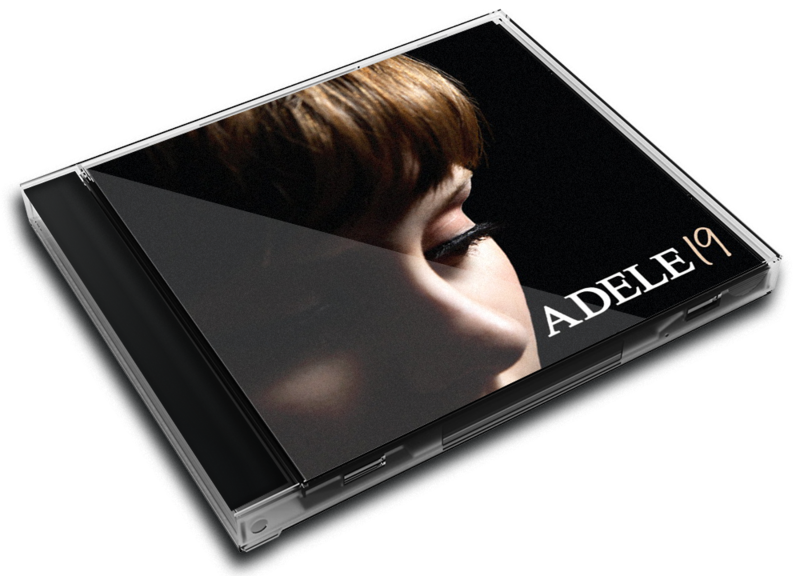 This led to Adele signing a recording contract with the label and providing vocals for Jack Peñate, during this session for Peñate's song she met producer Jim Abbiss, who would go on to produce the majority of her debut album. 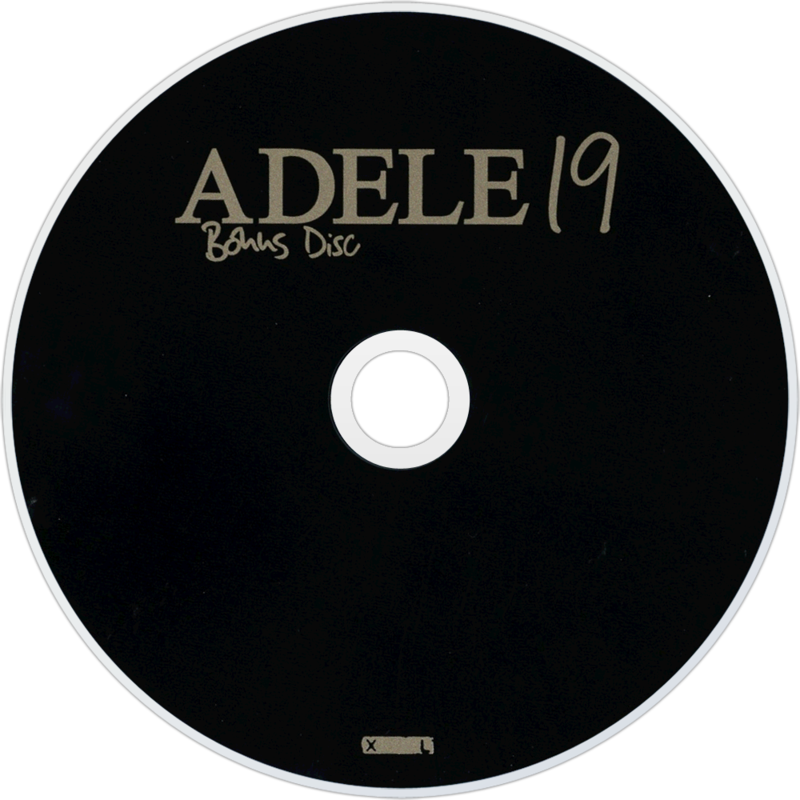 Adele wrote most of the album's material solely, but did work with a select few writers and producers including Jim Abbiss, Eg White and Sacha Skarbek. Their collaborations created a blue-eyed soul album with lyrics describing heartbreak and relationship. 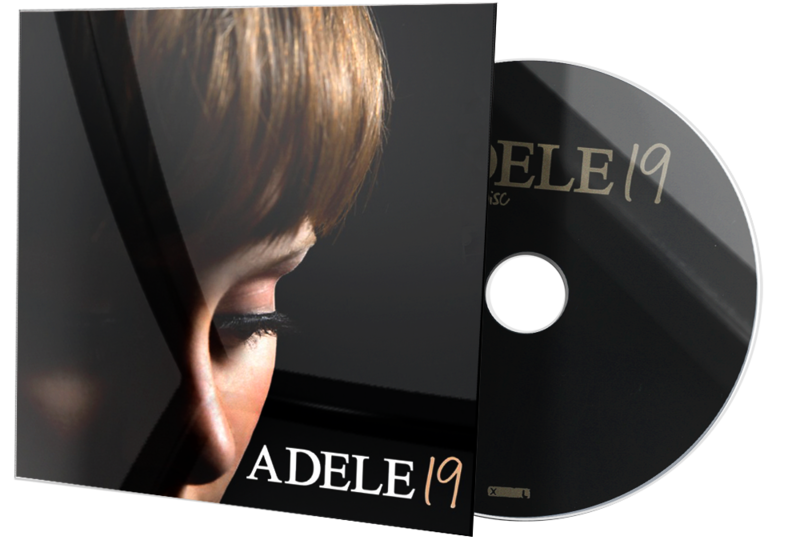 Upon release, 19 received generally positive reviews from critics, who praised the singer's vocals and noting her as having the "potential to become among the most respected and inspiring international artists of her generation." 19 was also won and was nominated for numerous accolades including a Mercury Prize, and the Grammy Award for Best New Artist. The second single, "Chasing Pavements" also won the Grammy Award for Best Female Pop Vocal Performance at the 51st Annual Grammy Awards. 19 was a commercial success, debuting at number one on the UK charts during its release, and peaking at number four on the US Billboard 200 in 2012. The album is certified 7× Platinum in the UK, and 3× Platinum in the US. Worldwide sales for the album are at an estimated 10 million copies. It's easy to get the wrong impression about Adele. She looks like another Kate Nash, all Top Shop dresses and haircuts that only a mother could love. And the fact that she's been a fuss on MySpace for a while only ups the sense of trepidation. Add to that a Later… debut which came filled to the brim with nervous caterwauling, and hopes for her album aren't pitched particularly high. This is why it's such a shock that it's a genuinely touching, maturely considered and brilliantly sung opus that belies her titular age. Listening to it for the first time is the aural equivalent of walking into one of those oh-so-quirky little bars that you expect to be filled with bland scenesters and discovering that everyone within is friendly and they're serving the finest soul food to fill you up with. Pitching up somewhere between blues, folk and jazz, she's included something for everyone without ever pandering to a particular trend. Her melodies exude warmth, her singing is occasionally stunning and, in the dramatic Hometown Glory, the spiky cool of Cold Shoulder (which is unexpectedly reminiscent of Shara Nelson-era Massive Attack) and the piano epic Make You Feel My Love, she has tracks that make Lily Allen and Kate Nash sound every bit as ordinary as they are. That said, there is a note of caution to be sounded. There's a danger of the hyperbole exceeding the actual potential here: The Brit Awards made her their first ever winner of the Critics' Choice award and the BBC's Sound of 2008 list named her as the most promising new music talent in UK, while one magazine compared her songbook with Leonard Cohen's! While she is undoubtedly good, she's not quite worthy of those accolades yet, as her voice lacks a little soul and her songwriting a little depth. Adele is a fine prospect and a genuine talent, but just like Amy Winehouse, who went to the same performing arts school, her brilliance will truly shine when she's a little further into her career – though hopefully, she'll be better at handling the astronomical fame that awaits her than the crumbling Mrs Fielder-Civil. 19 is a great start, a solid base to build a career on and a wonderful reminder of just how great our home grown talent can be. Just goes to show that the old adage is true – you really can't go judging a pop star by their cover.